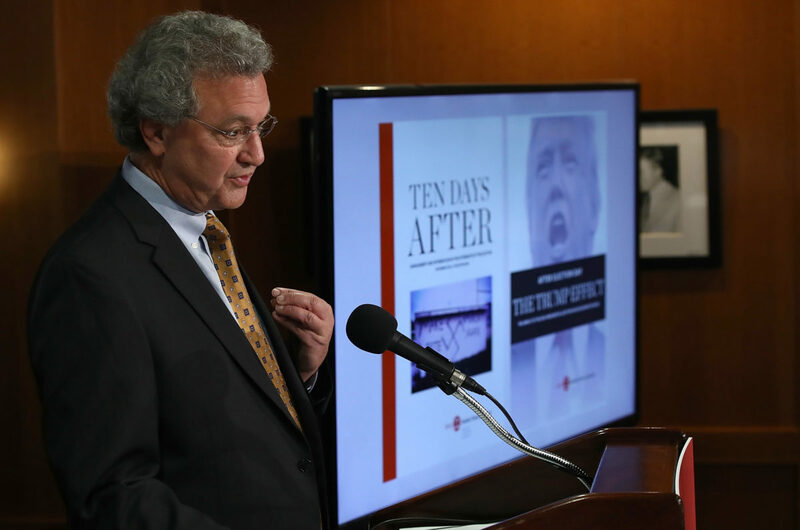 Current and former SPLC employees have accused the organization of turning a blind eye to sexual harassment and racial discrimination within its own ranks. 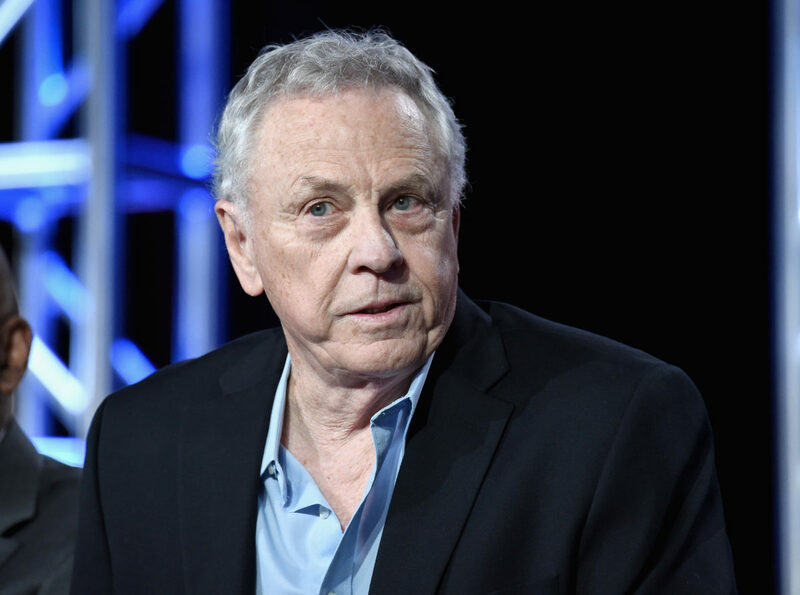 Founder, Southern Poverty Law Center, Morris Dees of “Hate in America” speaks onstage during the Discovery Communications TCA Winter 2016 at The Langham Huntington Hotel and Spa on January 7, 2016 in Pasadena, California. One of the biggest leftist rackets on the planet! Should have been investigated a long time ago! "Let me see, first make them confused ( brain damaged by vaccines are the easiest ) and then sterilize them. Problem-Reaction-Solution. In the end serves depopulation goal."